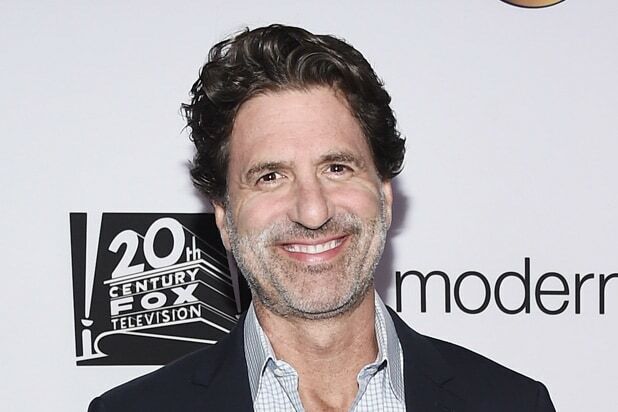 Steve Levitan, co-creator and executive producer of “Modern Family,” is mulling over his future at 20th Century Fox TV after previously saying he would leave the studio at the conclusion of the ABC sitcom. Earlier on Tuesday, Levitan, in a series of tweets wrote that he would set up elsewhere after “Modern Family” concluded its run. “Fox Studio has been a wonderful home for most of my career – so many amazing people there who share the concerns about @FoxNews but aren’t in the position to speak out,” Levtian tweeted on Tuesday. Levitan is referring to the pending sale of a big chunk of 21st Century Fox’s assets — including the TV studio — to Disney or now, possibly, Comcast, who came in last week with a $65 billion all-cash bid to compete with the Mouse House’s $52.4 billion stock deal made last December. 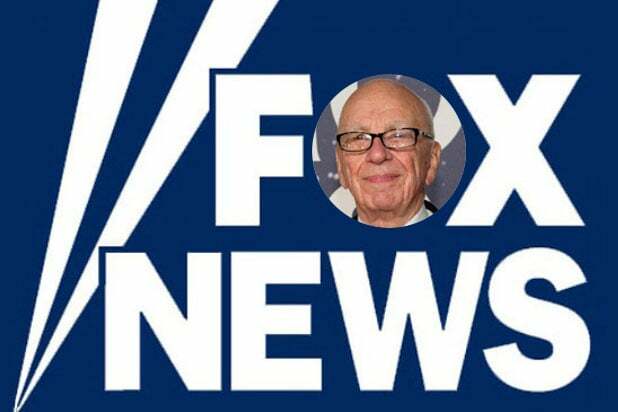 Earlier in the morning, the producer tweeted he was “disgusted” to be working for the 21st Century Fox corporation, which also owns Fox News. His sentiments echo “Family Guy” and “The Orville” creator Seth MacFarlane’s, who tweeted days ago that he was “embarrassed” to work for Fox. MacFarlane was commenting on a tweet from CNN’s Brian Stelter, who noted that Fox News Channel personality Tucker Carlson told viewers on his show to not trust rival networks. “If you’re looking to understand what’s actually happening in this country, always assume the opposite of whatever they’re telling you on the big news stations,” Carlson told his viewers last week. A person with knowledge of production tells TheWrap it has yet to be determined if the upcoming 10th season of the ABC sitcom will be its last. 20th Century Fox declined TheWrap‘s request for comment on Levitan’s remarks, or the terms of his deal.